Access 400+ FREE real estate forms and documents. Click the form title to open and edit. 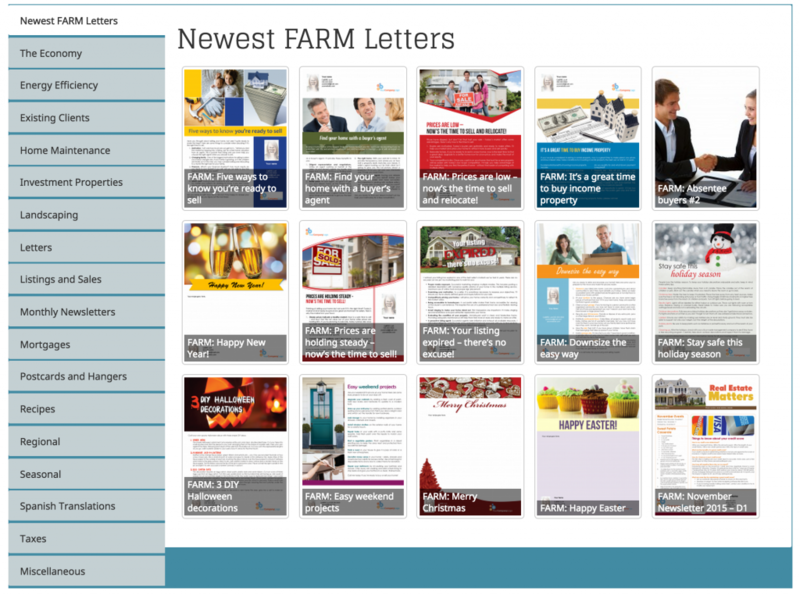 Scroll down this page for access to FREE farm letters and templates for prospecting. Need ideas for your farming? Check out this library of FREE letters and templates.